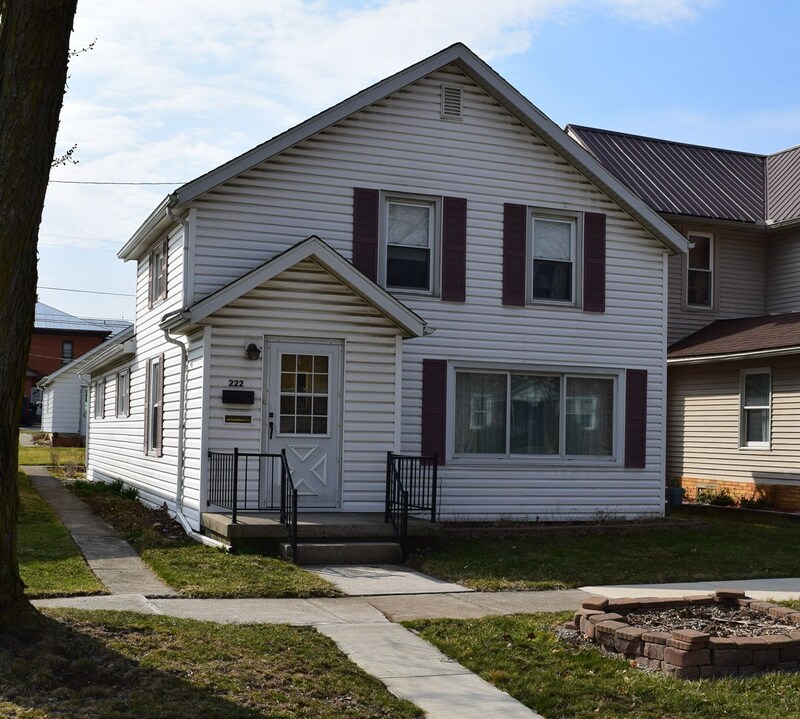 Located: 222 N. 7th Street, Upper Sandusky, OH. TERMS: $5,000 down (non-refundable) auction day w/balance due on or before June 20th, 2019. POSSESSION: On deed delivery. TAXES: Prorated. All announcements made auction day take precedence over ALL printed materials. TERMS: Cash/Check/Mastercard/ Visa/AMEX/Discover w/photo ID 4% buyer’s premium on all purchases w/ 4% discount for cash or check.